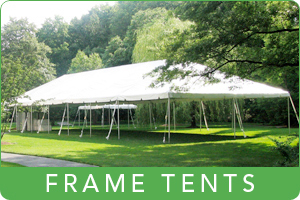 Kents Events is home to the best selection of modular tents on the Florida and Alabama Gulf Coast. 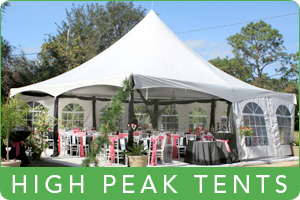 We offer rentals for many sizes and styles of tents to best suit your specific event needs; from small canopies for your backyard graduation party to the large, dramatic tents at festivals and corporate events, Kent’s provides the best tent rental in Florida and the Gulf Coast in terms of quality, customer service and installation. 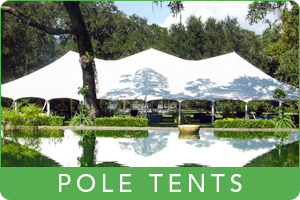 If you are interested in our Florida tent rental, call us today at 850.932.3505.